Gratitude, or hakarat hatov, is an important value in Judaism, one with a direct connection to kindness. But putting the concept into specific words for young children can be difficult. 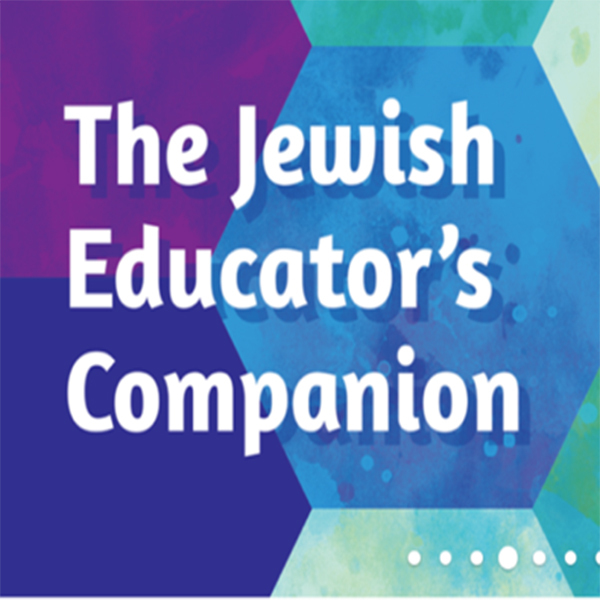 Sharing and Control: This Week's Conversation Starter from the New "Values and Ethics"
Pair stories from the weekly parashot to Jewish values and ethics you can incorporate into everyday life. 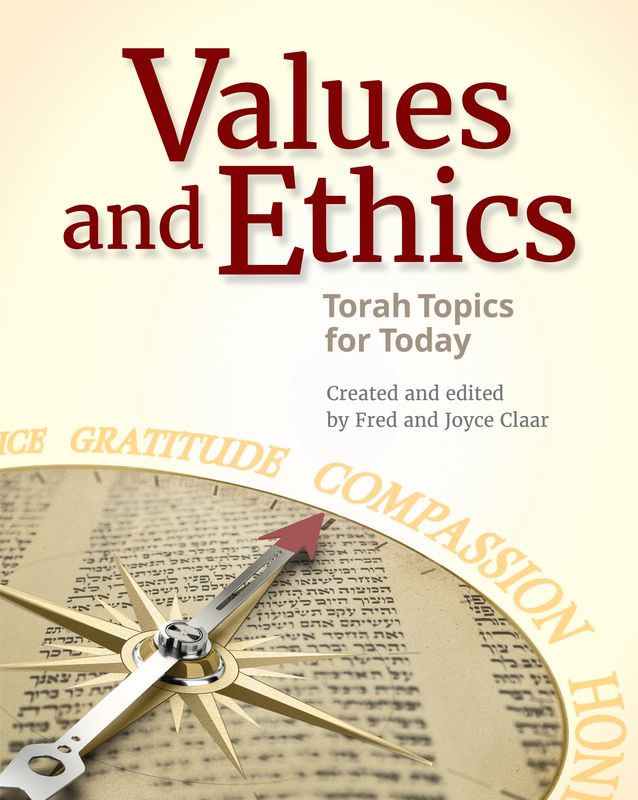 Kindness, or chesed, is mentioned in the Torah more than 200 times, indicating its importance in Judaism. We know what kindness is—what it feels like, what actions we associate with it, why we are drawn to it—but putting the concept into specific words for young children can be difficult. Our new series Let’s Discover Kindness helps children in grades 1-2 explore kindness and the character traits—including gratitude, empathy, acceptance, and respect—that contribute to it, viewed through a Jewish lens. Each element is explored in its own four-page folder. 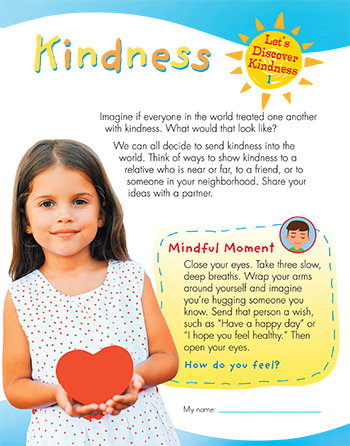 One of the Big Ideas for the series is that kindness is a choice, something we can all decide to practice every day. Another Big Idea is that kindness makes the world better.